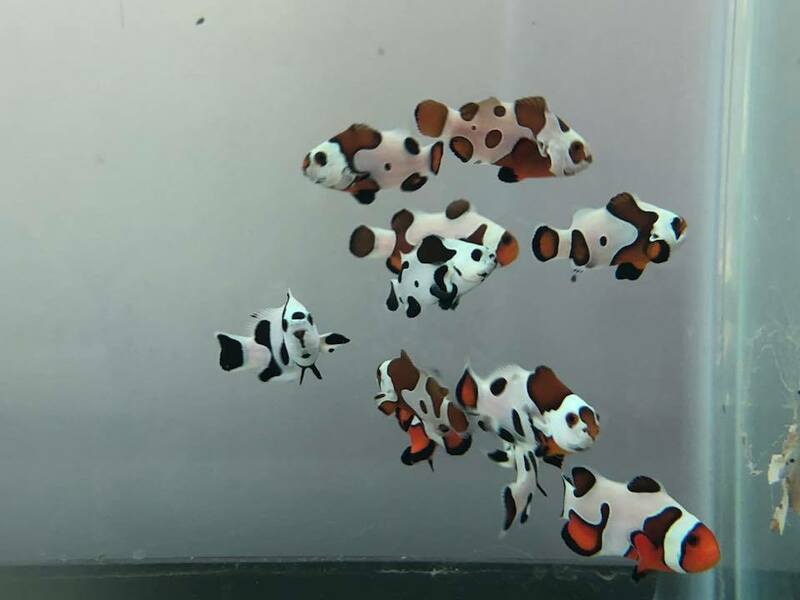 We sell saltwater fish that have been aquacultured (tank raised) or that have been sustainably harvested from the wild. Our aquacultured livestock are kept in dedicated aquaculture tanks. We bring in a variety of livestock and several mainstays. If you’re looking for something in particular and don’t see it, let us know! Some fish are harder to keep or harder to find, which is why we’ve put them in their own category. Gift Cards are available for purchase in the store. If you can’t make it into the store, we also offer eGift Cards through Square.